Our versatile spaces provide unique settings for a variety of functions, including meetings, conferences, social events, weddings, and more. 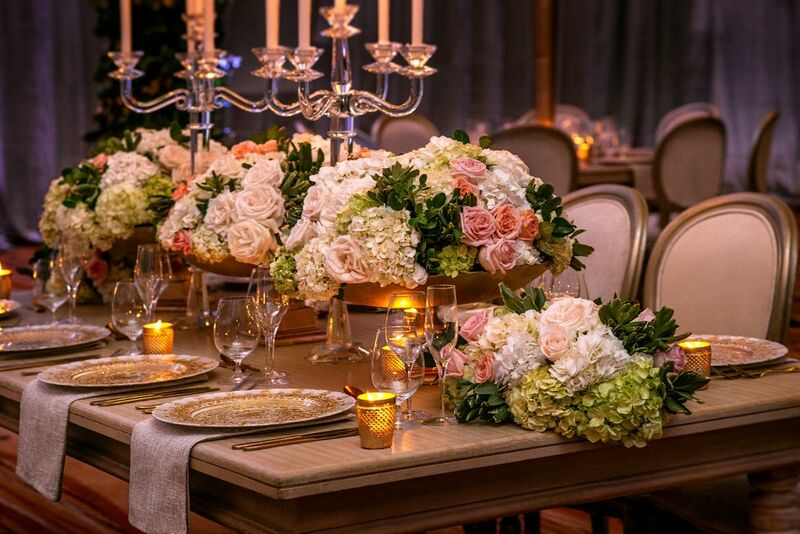 Let us take care of all the details once you provide your dream vision; our dedicated meetings and events team will ensure that your event is just as you’d like throughout the planning process and beyond. 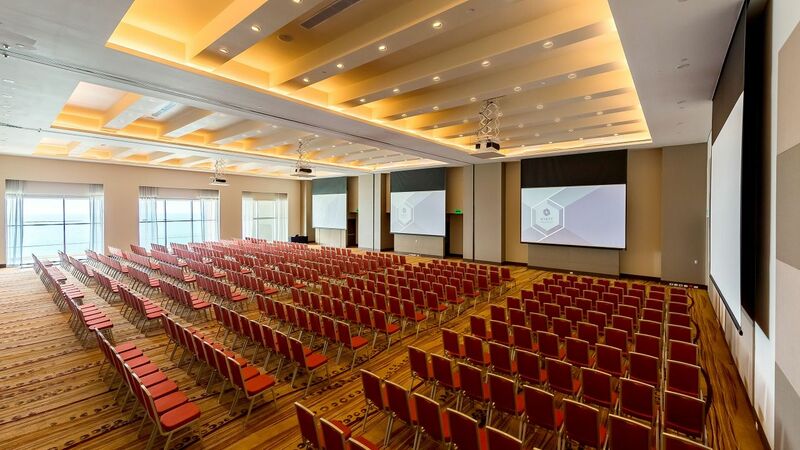 Hyatt Regency Cartagena boasts an expansive amount of meeting and event space, with 1,200 square meters that comprise six unique venues, including one elegant ballroom space, able to be divided into three rooms. Stunning settings for your ideal Cartagena wedding await at Hyatt Regency Cartagena. Experience attentive service, sunlit venues, and world-class catering in one of Colombia’s most cherished destinations. Your personalized wedding planner will make sure that every last detail is handled just as you’d like, with all of your preferences in mind. Check a few items off of your lengthy list and enjoy a stress-free wedding experience in Cartagena. 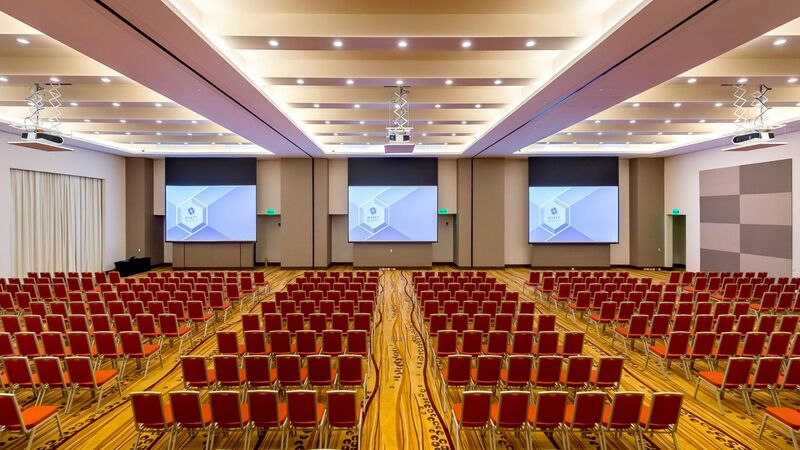 Whether you’re planning a large-scale conference or an intimate cocktail reception, you’ll find the perfect venue at Hyatt Regency Cartagena. We offer 1,200 sq m of versatile space for whatever function you’re dreaming up in beautiful Cartagena, along with stunning pre-function areas and an outdoor terrace overlooking the ocean. Your dedicated meeting planner will handle the details, from customized décor to creative catering, while you enjoy the event at our hotel. Immerse yourself in the lively setting of the Colombian ocean when your meetings wind to a close.